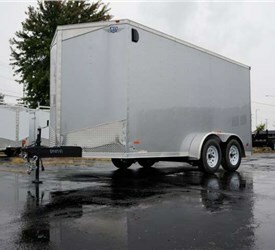 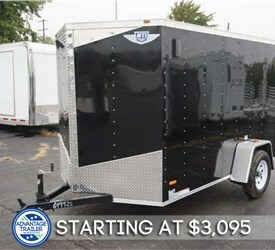 When you need a trailer that you can count on to hold up to the demands of the toughest jobs, look no further than the premier selection of Middlebury Trailers (MTI Trailer) offered by Advantage Trailer. 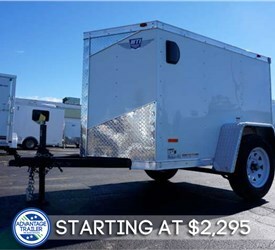 Since 1989, Advantage has carried the largest selection of utility and cargo trailers in the industry, and we’re proud to offer our customers the complete selection of high-quality MTI trailers. 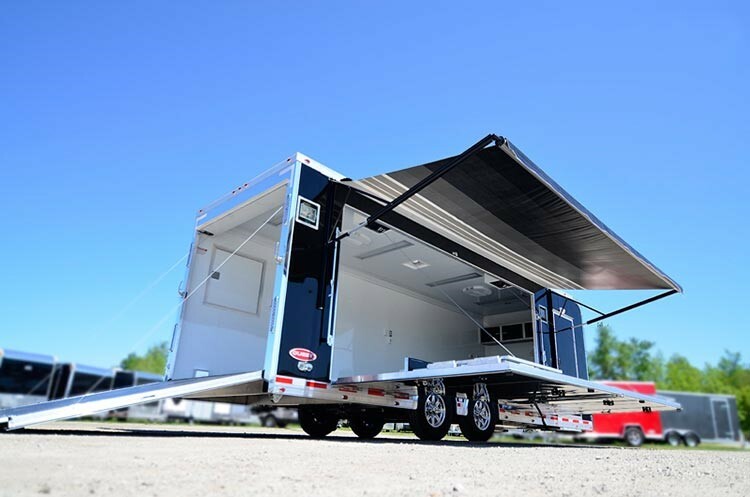 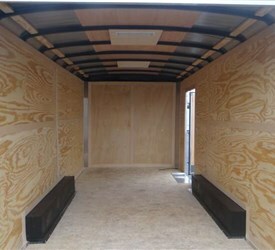 Middlebury Trailers are known for their durable, innovative construction, and the team at Advantage will work with you to choose from their vast selection of high-quality products. 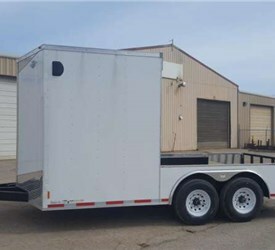 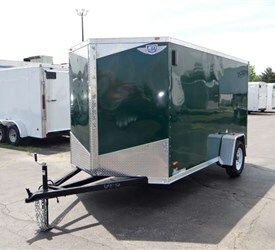 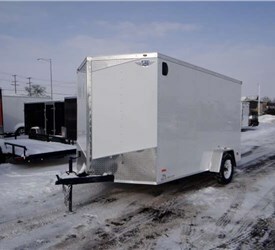 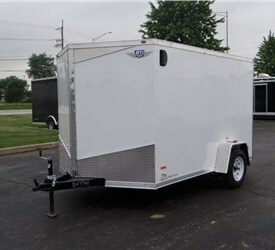 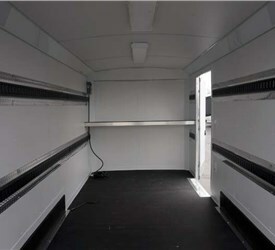 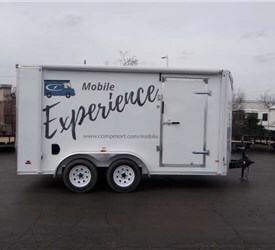 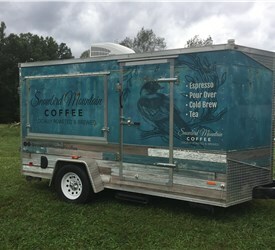 Whether you need mobile marketing trailers or enclosed car trailers, we can custom-build and up-fit our selection of MTI trailers to suit your needs. 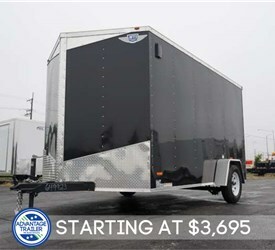 The complete line of Middlebury Trailers offered by Advantage includes a vast selection of trailer types and options: Cargo trailers, enclosed car trailers and open car haulers, concession trailers, mobile marketing trailers and much more. 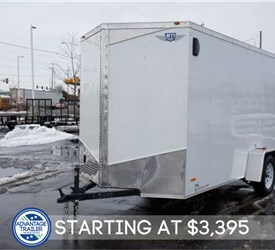 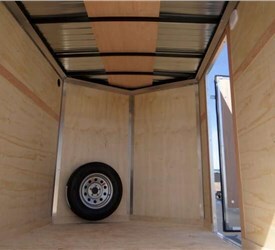 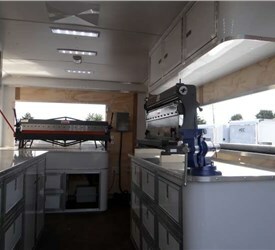 These MTI trailers are not only highly-durable, they can also be designed to meet the specific needs of your company without the hassle and high-costs associated with other trailer companies. 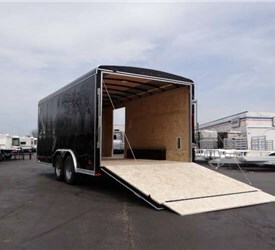 The experts at Advantage utilize state-of-the-art design and construction methods to ensure that you are getting the exact product you need, when you need. 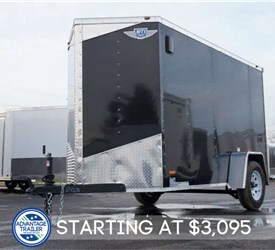 As the most trusted name for business and personal trailers in the region, there’s no better choice than Advantage to bring your custom vision to life. 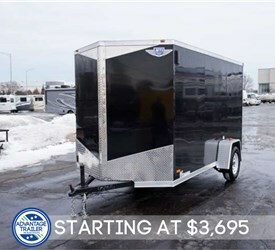 Just give us a call today to learn more about our selection of Middlebury Trailers, or fill out our online form to request your free, no-obligation estimate.